Hieroglyphic Being shares Seer Of Cosmic Visions mini-album; download it now - FACT Magazine: Music News, New Music. 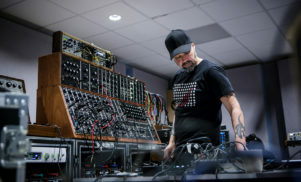 The Chicago DJ/producer dance music outsider shares a clutch of original compositions and track reworkings. Last month, the musician born Jamal Moss released A Synthetic Love Life, a compilation of tracks produced between 1996 and 2013 intended for ”home listening, small gatherings, deep thought or for the divergent maniacs of the underground” and The Electronic Belt, a vinyl EP comprised of tracks previously released on CDR. 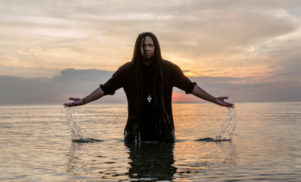 Continuing his patchwork approach to releases, Hieroglyphic Being presents Seer Of Cosmic Visions, a six-track set of “original jams and reworkings of previously released tracks.” The tracklist is below; head over to The Wire to stream/download the album. 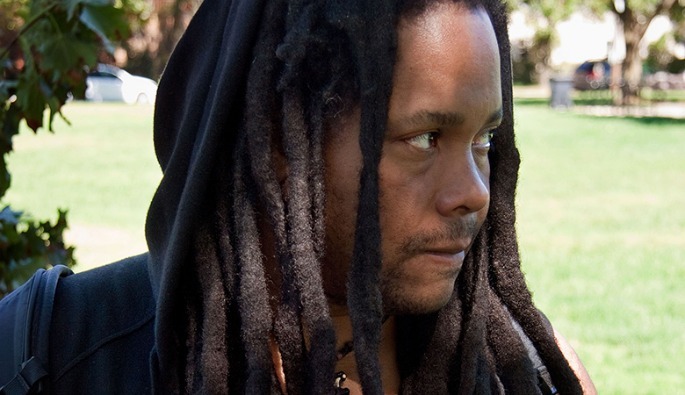 For more Hieroglyphic Being, his FACT mix from last summer is still an exhilarating ride.